On Monday, Aug. 21, all of North America will be treated to an eclipse of the Sun, and NASA Television will carry it live from coast to coast from unique vantage points on the ground and from aircraft and spacecraft, including the International Space Station. Coverage will be featured during the live four-hour broadcast Eclipse Across America: Through the Eyes of NASA. Programming begins at Noon EDT with a preview show hosted from Charleston, South Carolina. 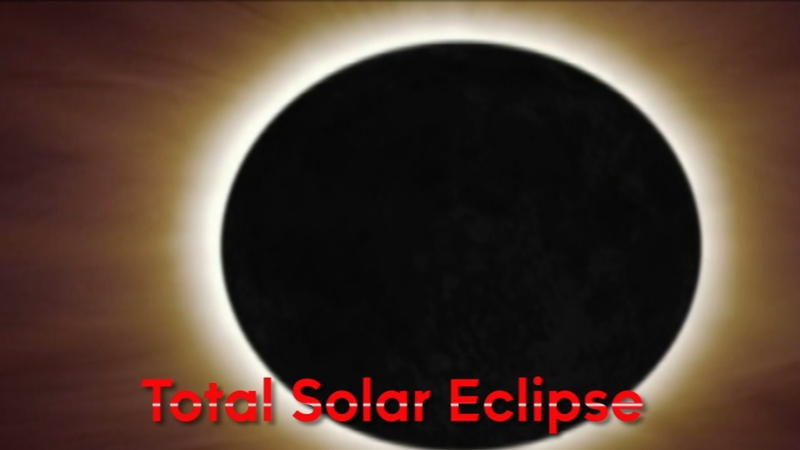 The main show begins at 1 p.m. EDT and will cover the path of totality the eclipse will take across the United States, from Oregon to South Carolina. The program will feature views from NASA research aircraft, high-altitude balloons, satellites and specially-modified telescopes. It also will include live reports from Charleston, as well as from Salem, Oregon; Idaho Falls, Idaho; Beatrice, Nebraska; Jefferson City, Missouri; Carbondale, Illinois; Hopkinsville, Kentucky; and Clarksville, Tennessee. The Toshiba Vision screen in New York's Times Square will broadcast the program live in its entirety to give the public a big-screen view of the eclipse. Viewers in Times Square can listen to NASA coverage while observing it on the big screen by downloading the NASA app or going to https://www.nasa.gov/eclipselive. The NASA App also is available to Apple TV users.